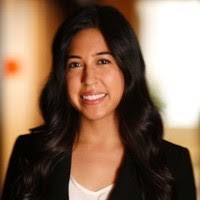 Karina Cabanillas, Senior Advisor, Enterprise Product Innovation & Development at CVS Health, is a graduate of the Ross School of Business at the University of Michigan. She has worked in various capacities within the healthcare industry. Speaking with Vault, Karina shares how pursuing her MBA gave her a new perspective on the work she’d done in healthcare consulting and the non-profit world, and how those experiences prepared her for a career at CVS Health. Vault: Please tell us a little bit about your background. What was your career trajectory like before joining CVS? Karina: My career started off in public health. After graduating from Tufts University, I started working as a research assistant on a pediatric asthma study at Children's Hospital Boston. I am passionate about increasing access to healthcare for underserved populations and many of my early career moves were motivated by that interest. I had an opportunity to help launch a non-profit in rural Peru that also aligned with this interest—I worked to implement a new social service for children and families that aimed to increase access to health and educational resources. It was a challenging and humbling experience to be on-the-ground working directly with populations of greatest need. It proved to be a pivotal exercise in resourcefulness and resilience, learning how to confront daily challenges with limited resources. After my time abroad I knew that I wanted to stay in healthcare, but I had identified an opportunity to broaden my experiences and really fine tune my skillset to gain a business perspective on the healthcare industry. I knew that doing so would complement the patient-focused social impact work that had defined my career up until that point and would make me a stronger healthcare professional. I joined Rabin Martin, a healthcare consulting firm in NYC, and spent three and a half years working with a spectrum of healthcare clients, ranging from pharmaceuticals, state health agencies, and non-profits. It proved to be a formative experience for me professionally, and really became the motivator for pursuing my MBA, as I wanted to take the knowledge and skills I was acquiring and make the move into a healthcare company. I received my MBA from the Ross School of Business at the University of Michigan, where I was able to take a variety of business and healthcare classes, and learn from the diverse and talented student body. Vault: How long have you been with CVS? What kind of work do you do? Karina: My journey at CVS began with my MBA internship working with the Enterprise Product Innovation team. I was initially introduced to CVS through my participation in the Consortium: a non-profit organization that aims to increase diversity in business schools and corporations. Ross and CVS Health are both key partners to the organization and I met the CVS team at the Consortium's annual conference, where I learned about their internship opportunities and knew that the company and its values aligned with my own. 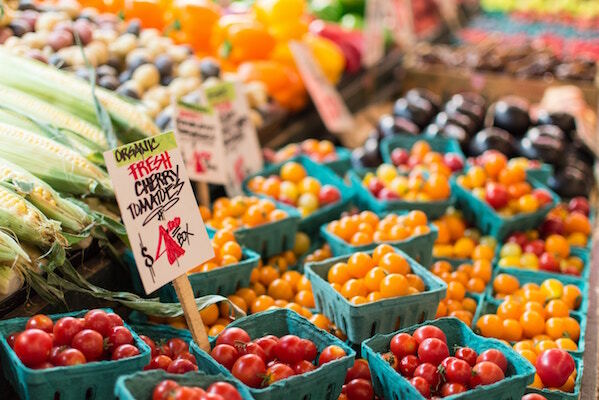 When I came back full-time after graduating from business school, I joined the Retail Pharmacy Product Development & Innovation team supporting the development and launch of a new chronic disease management platform. On this team, I was able to see the early stages of product development—seeing innovations from ideation to a tangible product impacting thousands of people. Vault: What did you learn from your MBA that you were able to apply to your CVS internship? Karina: The MBA program at Ross offered a great mix of core business classes to build out foundational analytic skills, leadership classes to prepare us for management and leadership, and experiential learning that allowed us to apply what we learned in the classroom to an immersive real-world challenge. My internship experience at CVS gave me the opportunity to put all of these new skills and ideologies into practice, from building value models for new innovations to developing market assessments of the healthcare industry and collaborating with team members to develop leadership presentations. Vault: How did you come to realize that CVS was the right place for you to make the biggest impact in the healthcare space? Karina: When I started business school I knew that I wanted to stay in healthcare–the question that remained for me was figuring out which area of healthcare I wanted to be in. Through my prior experiences in healthcare consulting, I had the benefit of working with multiple clients across several sectors in healthcare–from pharmaceuticals to government and non-profits. I knew that I wanted to work for a healthcare company that did not have a single core business–that was consistently growing and innovating by making intentional moves into new spaces in healthcare. 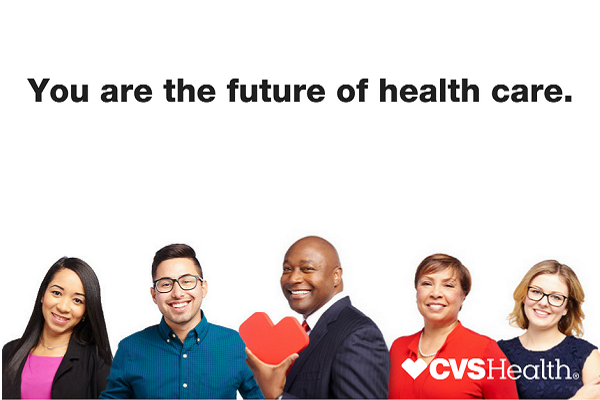 I am a true believer in taking holistic approaches to solve some of healthcare’s biggest challenges and I saw CVS as a company that is not only well-positioned to address these challenges, but also on a mission to do so. The company’s values are deeply aligned with my own, and I was energized by moves the company has made in recent years and how it touches patients across the entire healthcare journey. Vault: How important are events like the Consortium to students exploring potential career paths? What should students take away from these events, and what makes the Consortium unique? Karina: Being a part of the Consortium at Ross was an important part of my MBA experience. 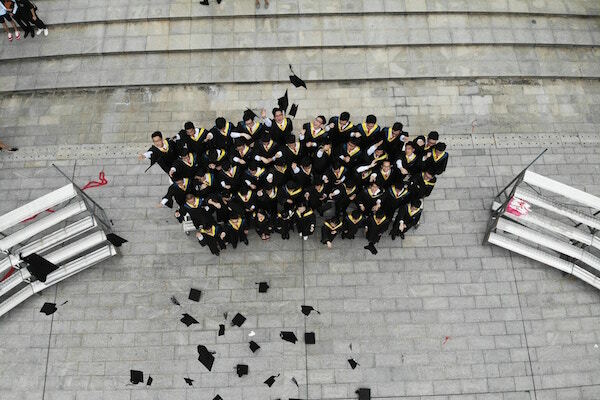 It provided a network of classmates from all different walks of life who shared the same value of promoting diversity in MBA programs and corporations. It was a supportive forum on-campus that allowed all of us to be genuine with one another and offer honest advice and perspective on everything from classes and clubs to recruiting and career paths. It’s a network we will have for life, and one that will continue to celebrate all of our successes and achievements and offer that helping hand when it’s most needed. The events, forums, and on-campus activities offered by the Consortium are a safe space for students to learn about career paths that they may not have considered, receive honest advice from classmates, alums, and professionals, and create connections that will serve them throughout their career. As a corporate partner for the Consortium, CVS has developed a strong presence at the Consortium’s annual conference, and leading up to it offers resources to students to introduce them to CVS and our opportunities, and prepare them for the recruiting experience. Vault: How else does CVS work with universities to reach students, and how can students be proactive in taking advantage of those efforts? 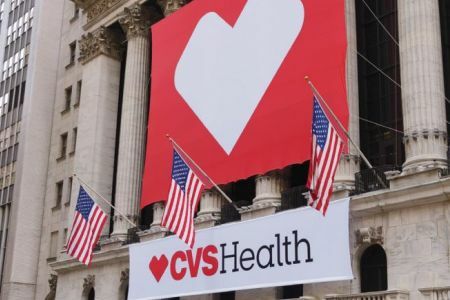 Karina: CVS partners with several MBA programs to recruit on-campus and hosts several events to introduce students to CVS Health as a company and give them an opportunity to speak with business leaders across the company. This is a unique opportunity for students to hear directly from current leaders who were once in their shoes and to learn about their career paths as well. Career Development offices at the various schools are a good resource to know about when CVS will be on-campus, but for those students at other programs, they can go directly to the CVS website to apply to the various internship positions. Vault: What’s your favorite thing about working at CVS? What is the culture like? Karina: The best part about working at CVS is the people that I work with every day–on my core team and those I partner with across the organization. I’m surrounded by incredibly talented and passionate people who inspire me to constantly improve and perform at my highest ability. And I love that no two days or two weeks are ever the same; the fast-paced environment of the team that I work on requires that all team members be aligned on project priorities and that communication lines remain open and consistent. Vault: What is the single greatest thing CVS has to offer students? Karina: In a company as large as CVS, it can be easy to fall into the rhythm of your own project work, but what I always loved about CVS was that networking across project teams and business units is not only common, but encouraged. Building your network within a company is valuable for the development and growth of your own program or portfolio, and also for your growth professionally. It opens the door for opportunities within CVS, so that when you're starting in the company right out of school, you have the ability to drive your own career, choosing to progress within the same department or move across business units to learn about a different part of the business. A career at CVS offers that flexibility and professional opportunity. This post was sponsored by CVS Health. Find out more about the company on the CVS Company Profile Page.